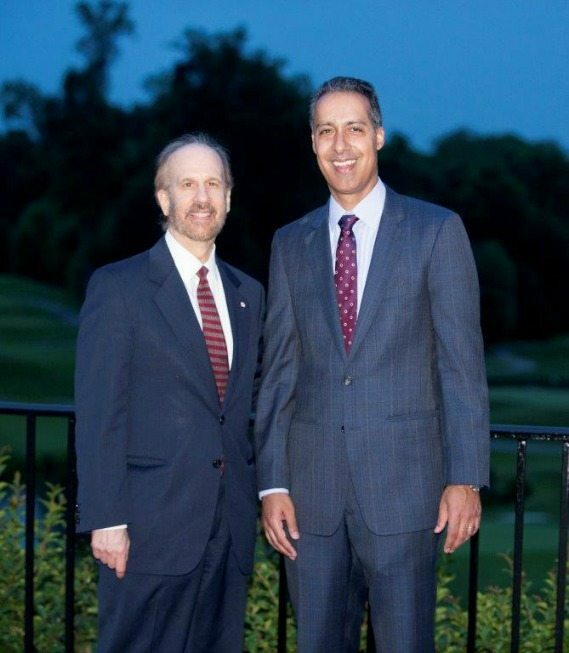 At the 2016 Congressional Country Club Annual Member, Speaker and Supporter Appreciation event, WashingtonExec celebrated its fifth anniversary in business. Attendees included council members, past speakers, and long-time supporters of the digital magazine and events organization. 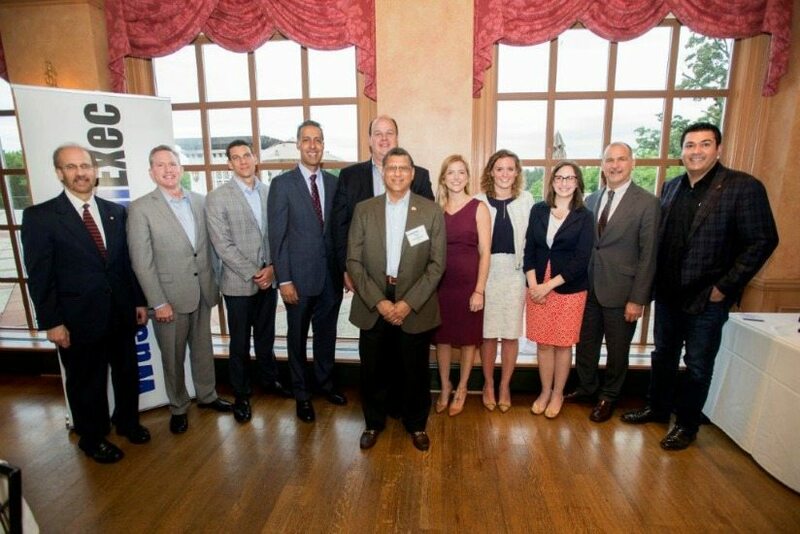 JD Kathuria, CEO, recognized and thanked a few first customers and advisors for their contributions to WashingtonExec’s professional networking programs. The success and growth of WashingtonExec would not have been possible without the continuous advocacy and support from area executives since its founding in April 2011. To thank these select executives, WashingtonExec presented the Early Adopter Award. Greg Baroni, Chairman and CEO of Attain, helped close out the evening’s program as he was presented with the Early Adopter Award. 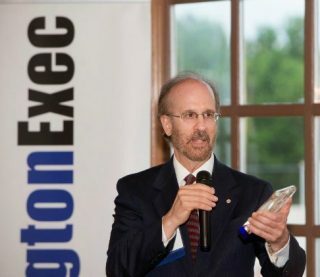 Baroni was the first ever Chairperson of a WashingtonExec Council – the Leadership Council – and has witnessed the growth of the organization to a daily digital magazine readership of 10,000 and membership of 220. With the assistance of Baroni, WashingtonExec developed the concept of “outcome-oriented networking,” a key pillar of WashingtonExec’s mission to serve the needs of the Washington, D.C. executive community. Baroni was also an advocate of WashingtonExec’s Small Business Acquisition Reform Commission (SBARC), founded in 2011 to ensure that small business contractors not only survive, but also thrive in a highly competitive and dynamic government marketplace. 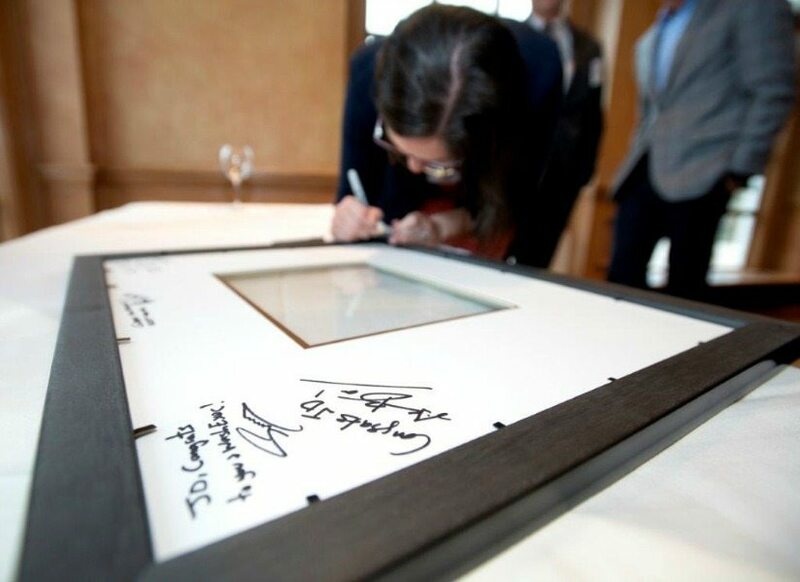 “Greg was pivotal in the early-on structuring and success of WashingtonExec over five years ago and continues to serve as a guide and thought leader for our CEO programs and roundtables. Thank you to Greg and the rest of the Attain Team for their constant ideas and feedback on how to evolve and elevate our company brand and digital magazine,” said JD Kathuria, CEO, WashingtonExec. Even as a busy man of industry, Baroni has always made the time to give back to the local community. He actively serves a number of charitable organizations in the area, including The American Red Cross in the National Capital Region, The Women’s Center, and The National Kidney Foundation Serving the National Capital Area.